One of the trendiest solutions these days is to go with high gloss finish. The pattern has been quite popular for years, and it doesn’t seem to be going away any time soon. Most glossy furniture items are made of MDF and are covered in special lacquer finish. If you are looking for furniture solutions that will catch the eye, this is one of the best options for you. Sure, once you have chosen high gloss as your dominant decoration element, you will have to stick to it. However, this is applicable practically to any decoration theme. Plus, glossy furniture has a number of advantages for modern interiors. The most important one is its simple, yet dignified look. It is bright, but at the same time very elegant. If this is the end result you are going for, you should definitely consider high gloss as one of your options. Another great option that balances the combination of modernity and classic is to go with simple wooden furniture. 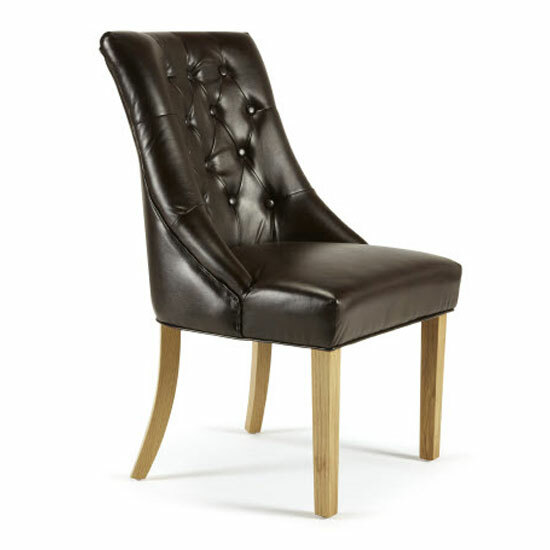 If you take a look at pictures of modern furniture made of wood, you will notice its plain and unobtrusive design. Most of the items will feature an even surface and few decoration elements. The main advantage of wood is that it can be easily integrated into any interior, and it does not require any careful thinking. Still, some of the most impressive interior decoration solutions are based on the combination of different materials. High gloss, for example, looks astonishing when combined with glass. Wood can also benefit from the arrangement like that – it gives any furniture piece a bright and memorable look. Another popular combination is high gloss and LED lights. If you more interested in buying, rather than simply going through pictures of modern furniture, you might want to take a look at Furniture in Fashion . This is one of the few UK sites that can offer you a very impressive selection of items, a moderate pricing policy, and an impeccable customer service to top that. This is one of those stores that have a set of their own warehouses to ensure quick and smooth delivery to any corner of the UK, display 99% of their listed products in a showroom in Farnworth and vouch for the highest quality of every distributed item.